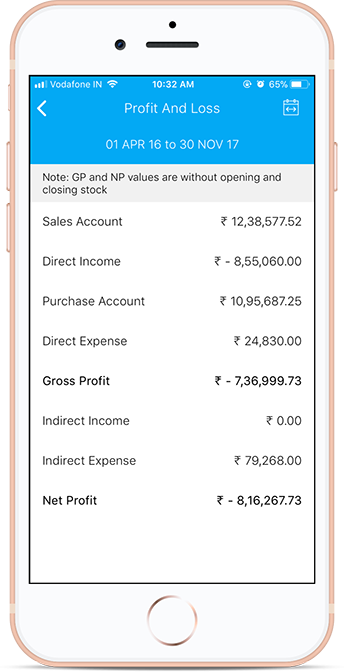 Biz Analyst Tally mobile app brings real time information & allows you to access your Tally ERP9 data anytime / anywhere. It is securely synced with your Tally ERP9 installation. *Get a 7 days free trial. Boost your business with BizAnalyst by your side. View the list of inactive items or dormant customers to increase your business. 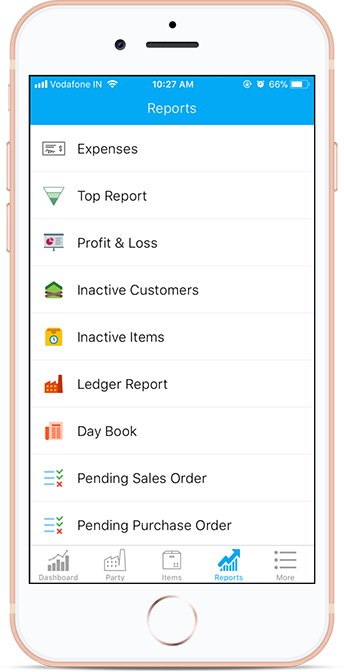 Follow up with your customers and get them rolling or optimize your stock holding by getting rid of inactive inventory. Share a detailed report with the teams as PDF and EXCEL. BizAnalyst lets you stay updated on every move in your business. 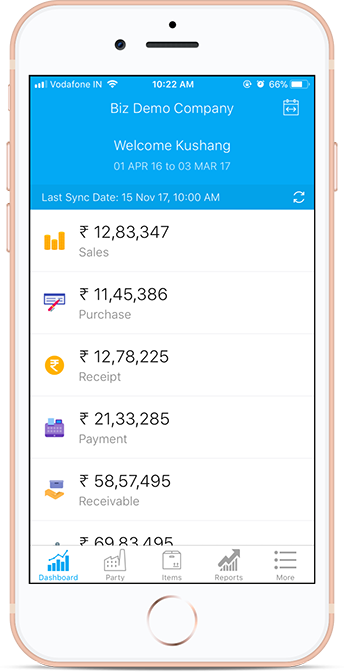 It notifies you every day about your previous day’s sales, purchase, receipts, payments etc. What better way to start your day with! BizAnalyst is a perfect example of end-to-end encryption in action. The BizAnalyst desktop app syncs the data with Tally ERP9 on your desktop and encrypts to store in on your computer. 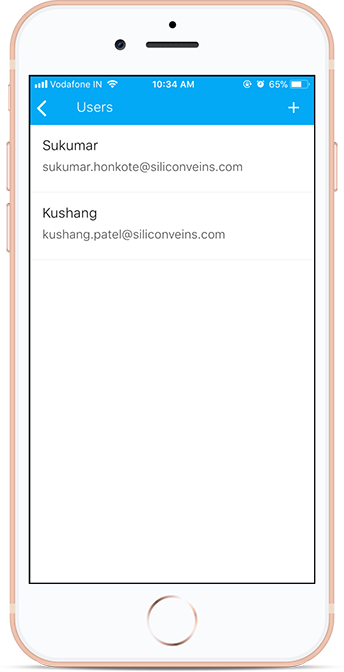 Next, the BizAnalyst mobile app connects its desktop version and the encrypted data is transferred through cloud to your phone. Rest assured, your data is decrypted only on your phone and can be accessed through the BizAnalyst mobile app only. Moreover, you can set a passcode for the app to restrict access to it and the data stored in it. After 10 incorrect attempts, the data is deleted from your phone, which can be downloaded again after a correct log in. Time is precious and so is updating of data. 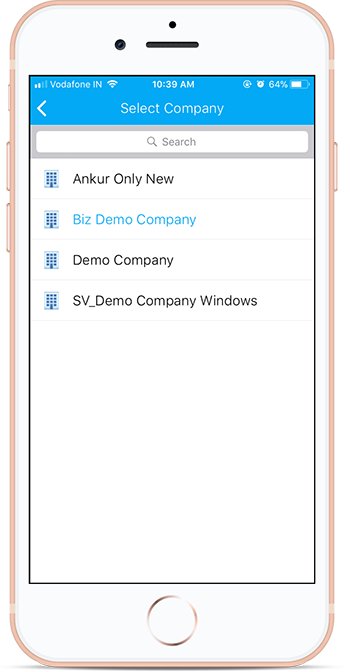 BizAnalyst mobile app accesses your Tally ERP9 on your desktop in almost real time. 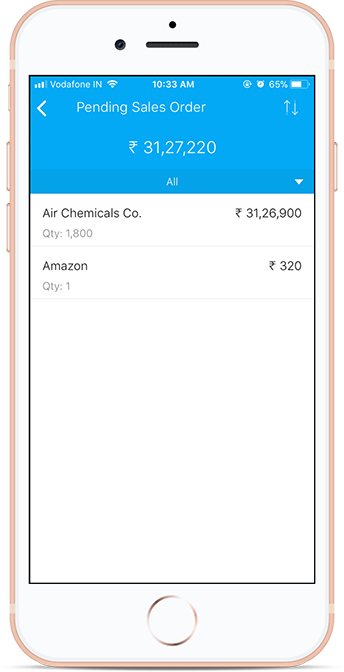 Once you set up BizAnalyst desktop app, it syncs with the mobile version automatically to transfer data. That means, you get access to updated data without any manual efforts. Once you transfer data from the BizAnalyst desktop app to mobile app, you can access it without an active internet connection on your mobile device. You only need to connect to the internet, if you wish to update the data by syncing with the desktop app. We agree it’s close to magic! 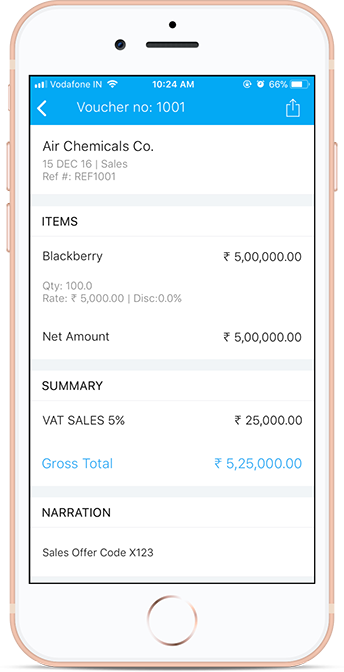 Best mobile business report application for tally erp in world. 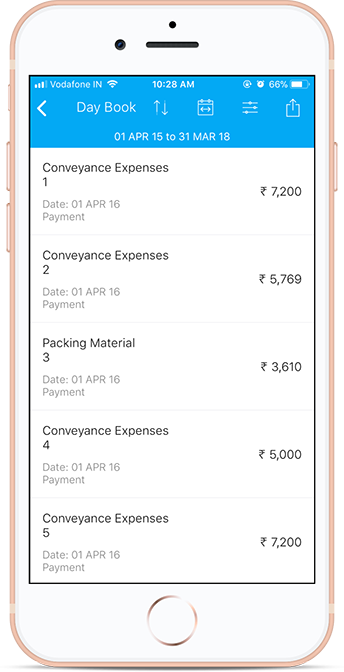 We are managing all of our accounts and inventory with tally erp and get the reports at anytime anywhere. Now we are planing to give this app to all of our managers and sales executives for making customer detail report. Excellent app. Very useful and easy to setup. Ensures end to end encryption. Our entire sales team is using it. Made ours and their job so much easy. Highly recommended to everyone. 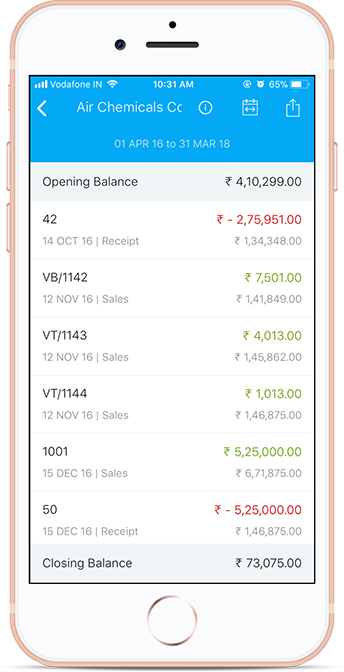 The BEST and only serious app to use tally erp9 on your smartphone. Really great work done by you. I can have almost every report on smartphone screen. Even my invoice detail. This is just wow. Yes there are some problems but you guys did a great start with this app. Thank you for this app. Amazingly simple Great analytics. Even a non-tally person can understand. All essential metrics are considered and presented in simple graphical format. Great app. Treat the ones on the top! 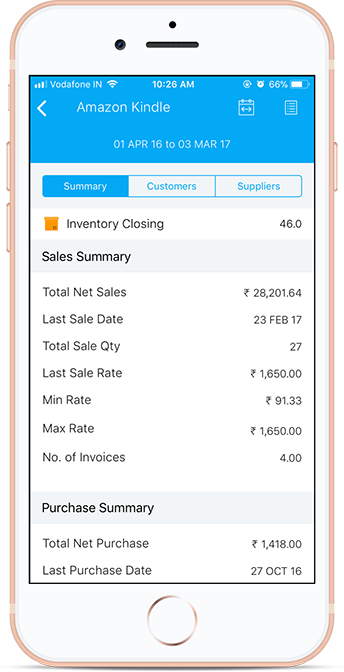 BizAnalyst lets you get reports of top customers (sales), suppliers (purchase), items sold and items purchased. 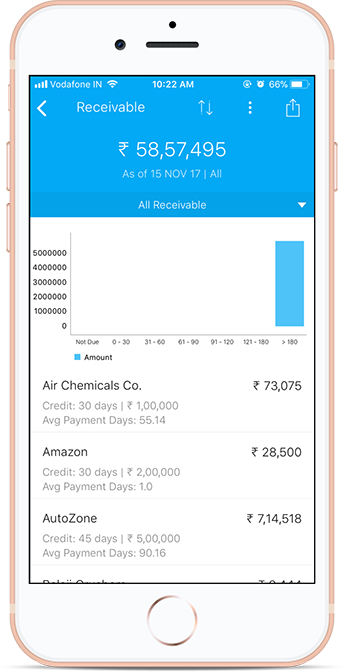 Filter data by top 5, 10, 30, 50, 100 or choose custom time period. Share the reports as Excel or PDF. Insights is what drives a business forward. 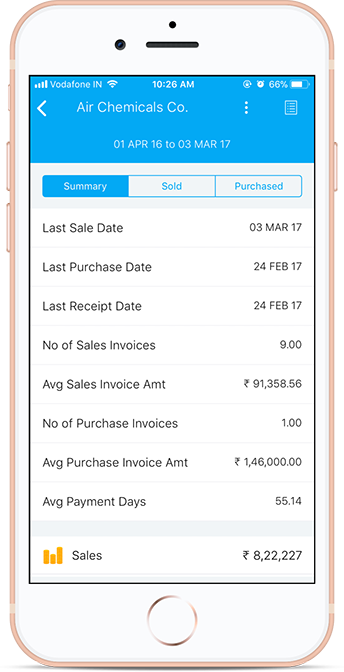 BizAnalyst offers complete sales/purchase order reporting up till the voucher details. You can also view the items ordered by batch and godown. 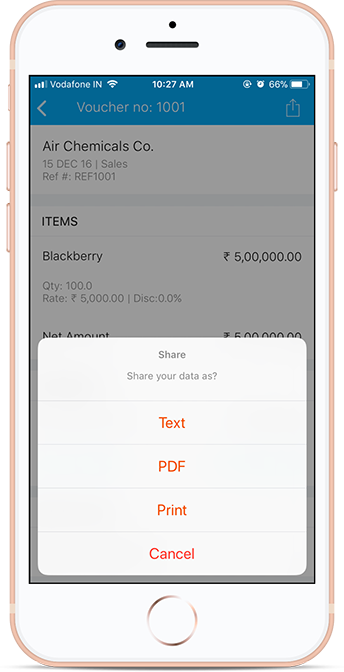 Share the order report through Email, WhatsApp etc.